“Just Tell Me I Can’t” – Available Now! 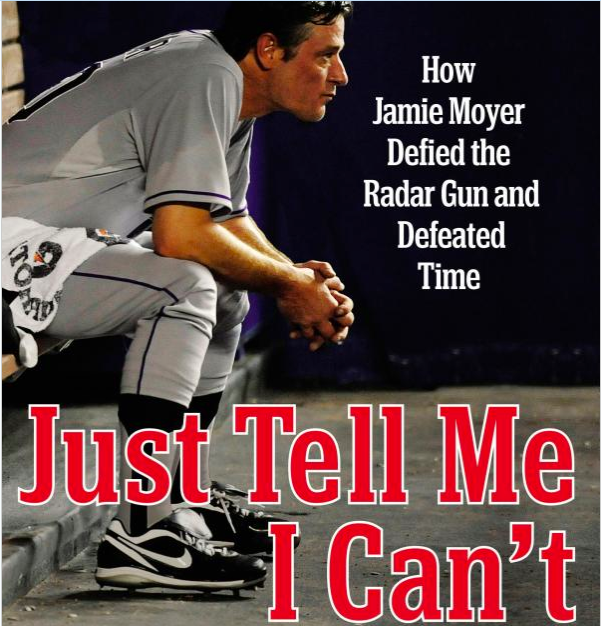 Jamie’s book entitled “Just Tell Me I Can’t” is now available for pre-sale on Amazon! The early reviews are positive and we look forward to the book’s release on September 10.